The Wrightguard – worn by the NFL elite and professional athletes. 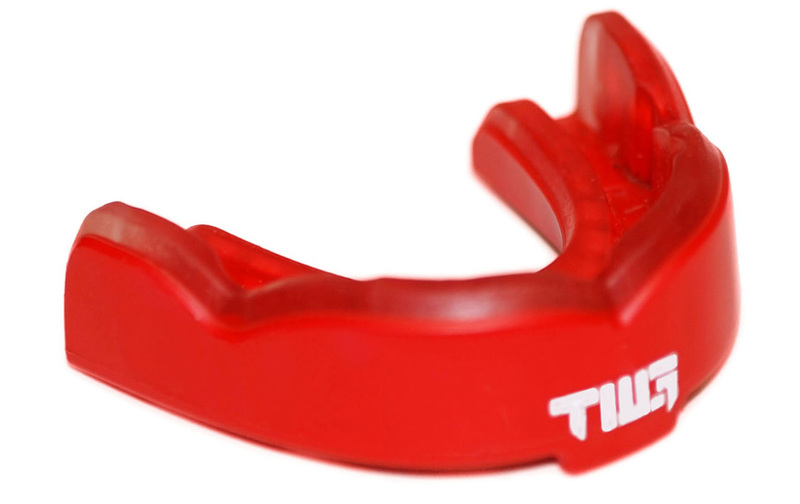 Now available try our magnetic TWG X mouthguard. 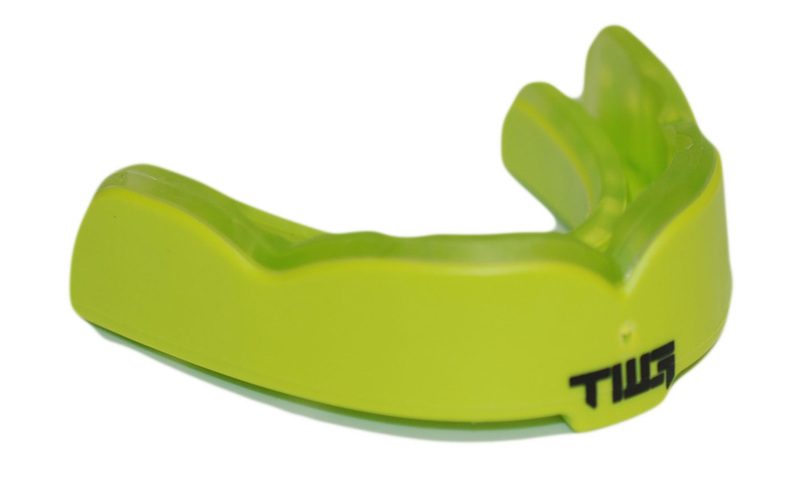 This innovative boil & bite mouthguard with custom features provides superior protection yet still affordable for athletes of all ages and skill levels. 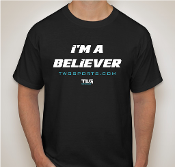 We thank NFL Superstar Golden Tate for supporting us as our mission is to protect and help create better performance for all our athletes. This magnetic boil and bite Wrightguard, along with the unique patented features of the non-magnetic mouth guard, can easily be stored on one’s helmet with the tethering base to avoid deformation. 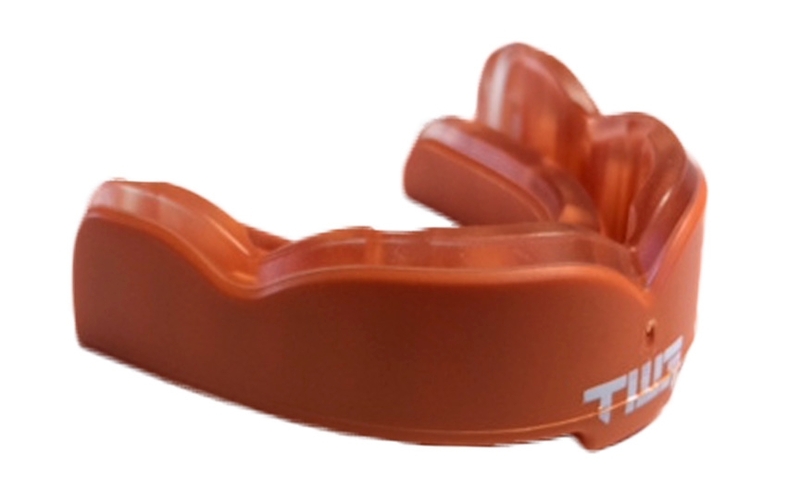 We hope you enjoy the world’s first magnetic mouthguard! 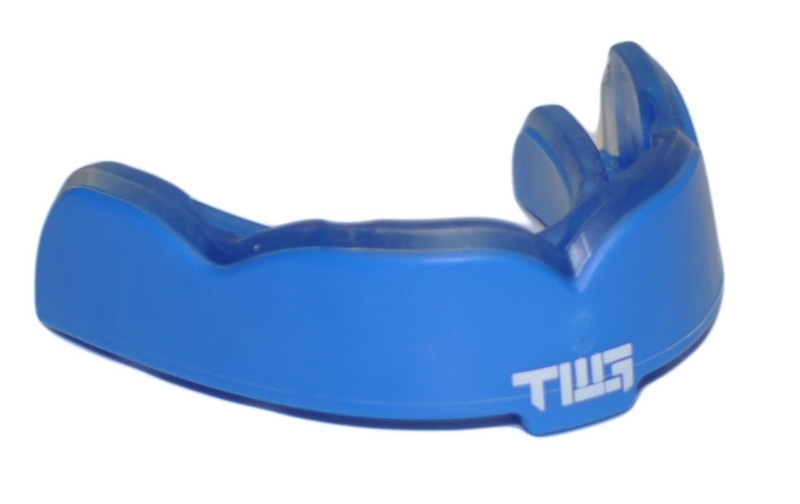 The WrightGUARD is designed by leading dental sports specialist, Michael Wright, DDS, MS. Dr. Wright is well known and respected for his amazing work in field of prosthodontics. Please review his full mouth reconstruction patient gallery. 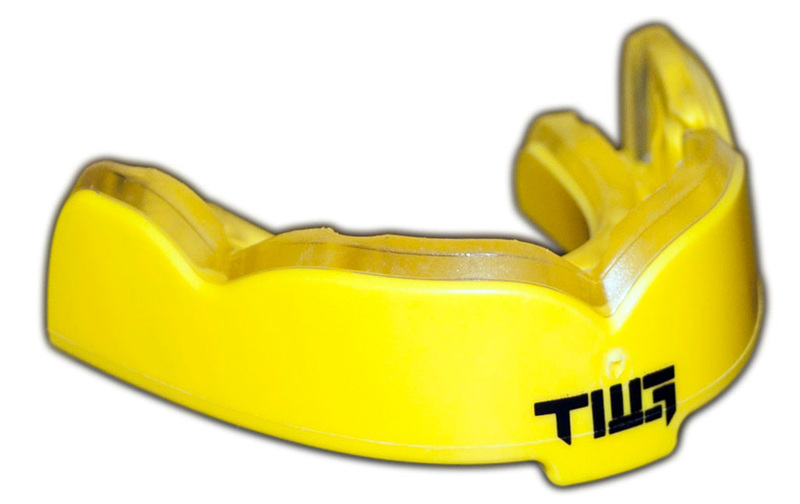 Be the first to review “Boil and Bite All Sports Magnetic Mouth Guards” Click here to cancel reply. 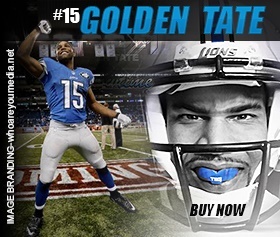 @GoldenTate believes in protection & great performance for all athletes. 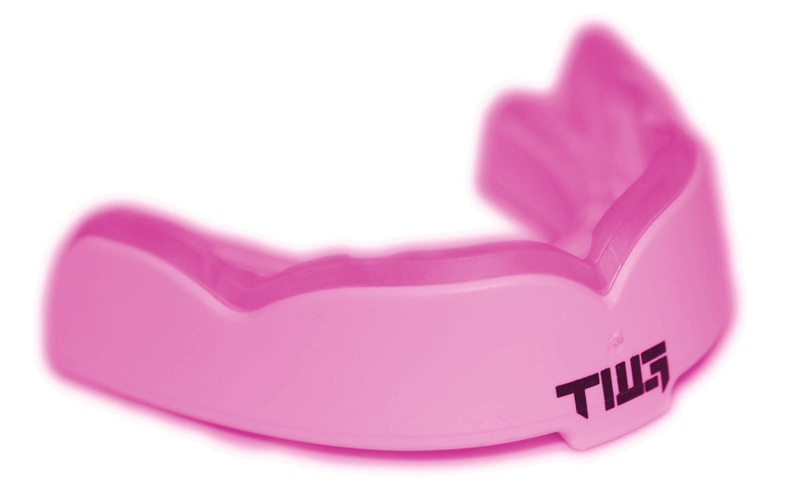 PLAY SAFE and order your @thewrighguard all sports mouthguard today!